When it comes to the world of cars, the designers are always coming up with new wacky ways of driving. Most of us have our hearts set on that Ferrari, or want to pull up on the drive in a Lamborghini but what about the bizarre cars? Would you fancy any of them? While there are many people who are looking for a new car or used cars, here is a list of the top five most bizarre concept cars built by various manufacturers in the past 20 years. 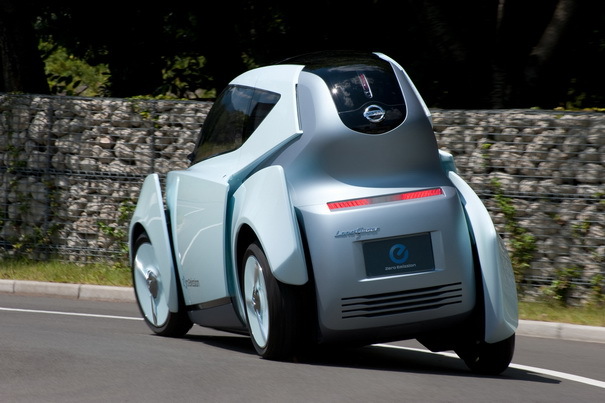 Nissan Land Glider – One of Nissan’s zero-emission concepts, the Land Glider concept makes the car lean when you turn because of a computer controlled steering system. The driver sits in the centre, and there is a spot for a passenger behind them. The narrow car has replaced the steering wheel with a flight yoke, while there’s also a futuristic dashboard and there are monitors to cater for the fact that there are no rear view mirrors in the car. 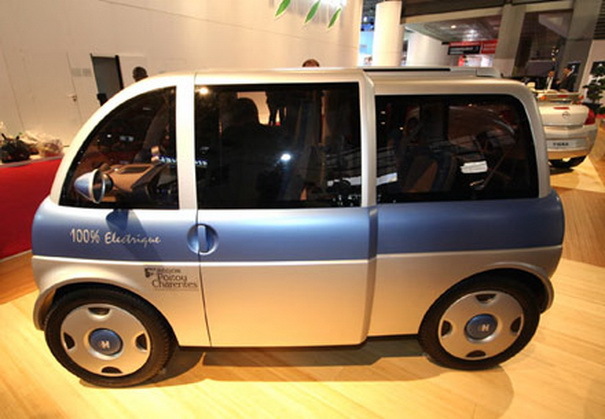 Heuliez Friendly – It’s almost a mini campervan that is powered by electrons. 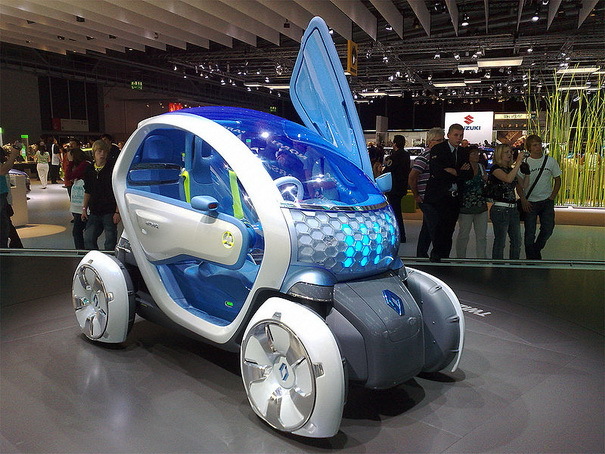 It is a friendly looking, good for the environment concept that debuted at the Paris Motor Show back in 2008. With three different lengths and motors, this car sits you and two friends and can reach 70 miles per hour with a battery usage of around 140 miles. Renault Z.E. 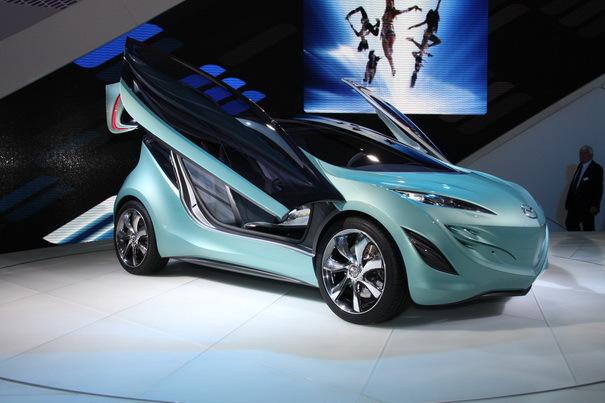 – One of the bizarre concepts that has made waves in the market in this car from Renault. The Z.E. is used on a battery pack with electrons coming from a lithium ion battery pack. The body panels and heat reflecting paint ensure that the car is insulated, and it is the temperature regulation that lends itself to a reduced climate control load. What it does, ultimately, is lower energy consumption while have modern comforts. 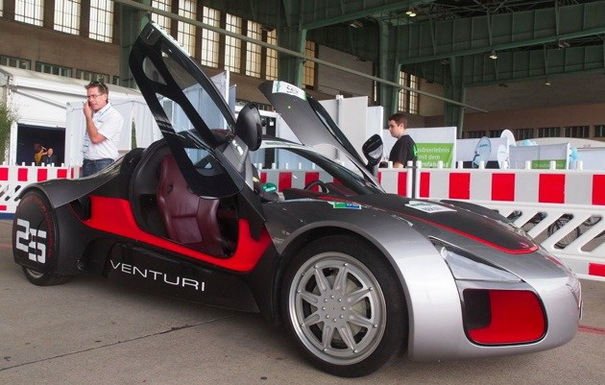 Venturi Volage – An all-electric, carbon fiber race car, this hand-made car is a compact unit using electric drive motors. Each wheel has two motors, with one for propulsion and the other for suspension. The low centre of gravity helps to enhance the performance of the vehicle. Mazda Kiyora – Part of the “flow” concept vehicles, this car has a look of a spaceship, more than an automobile but the 1.3 litre engine it boasts allows you to calmly cruise the urban streets. This next-generation compact car is known for high fuel-efficiency and is the next step into an urban car to replace their current line. With many people thinking about lowering their emissions, it’s a great time to be buying concept cars for having in and around the city. Known for stylish interiors, exteriors and designs these are the future of motoring.